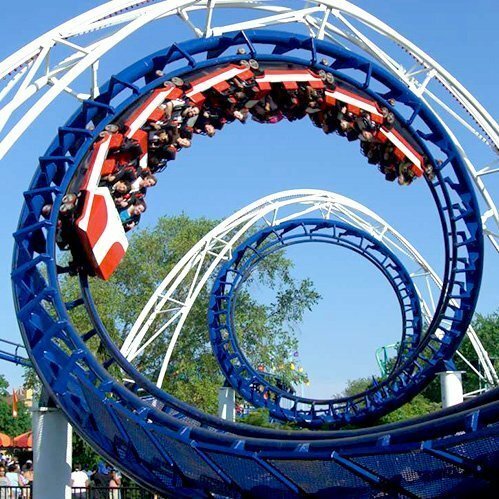 Cedar Fair Entertainment Company owns several regional theme parks in the United States and Canada and has engaged Integrated Insight for numerous projects to help improve overall profits. Strategic Revenue Assessments were conducted for Knott’s Berry Farm in Los Angeles and Cedar Point in Sandusky, Ohio. The assessments required a holistic evaluation of all revenue drivers including product offering, marketing, sales, pricing, packaging and distribution and included not only amusement park and water park admissions, but hotels, food and beverage and merchandise as well. Through the assessments, Integrated Insight identified significant net income improvements that was achievable with little risk. In addition, to better understand the respective target markets to improve acquisition and retention, Integrated Insight conducted custom Barriers and Motivations research and Post-Season Revenue Optimization studies among amusement park interested consumers, leading to the realignment of creative marketing, re-evaluation of new attraction investment, and changes in pricing and packaging. For the past several years, Integrated Insight has conducted brand and advertising tracking studies for several Cedar Fair parks to help the company realize a greater return on marketing spend.